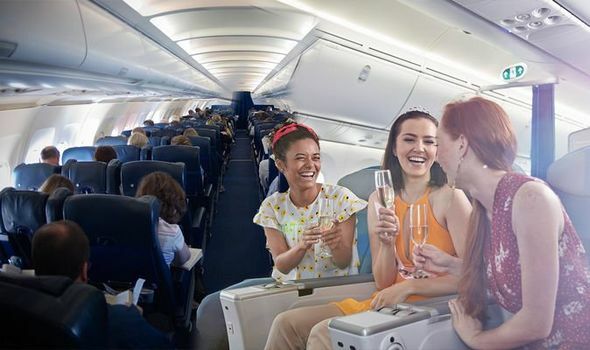 FLIGHT passengers often fork out extra on top of their ticket fee to sit with their family and friends. Yet consumer watchdog Which? has revealed in 90 per cent of cases, this is a costly mistake for air travellers. But why is this the case?